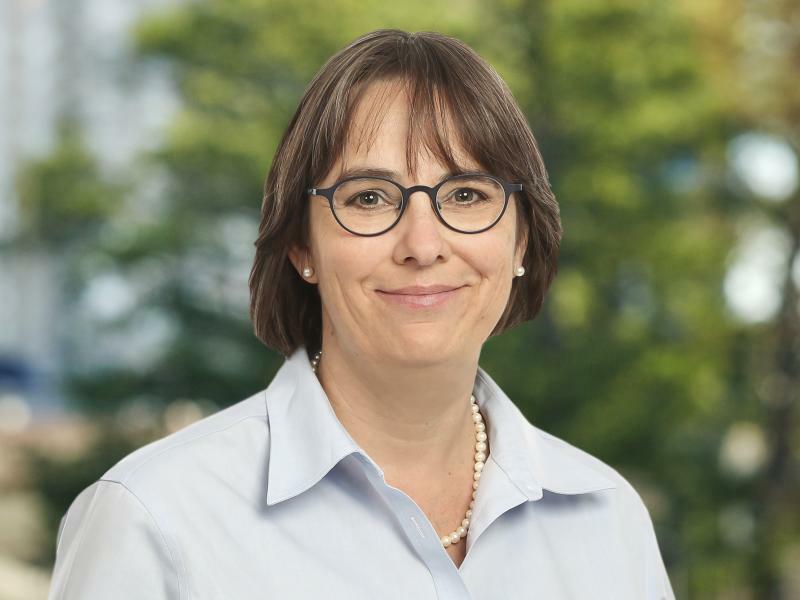 As Managing Director for Europe, Ms. Fishert is responsible for Performing Asset Management in Continental Europe and directs the operational aspects of Trimont's business in Europe. Ms. Fishert works closely with the Senior Managing Director EMEA executing the European strategy of the firm. She oversees the team in the Netherlands that is dedicated to Loan Servicing and Primary Asset Management. Her role is to ensure client satisfaction and foster the relationships with existing and prospective clients. In addition to providing oversight of Trimont’s systems, processes and procedures as well as operational and regulatory reporting she creates policies for our European operations. Ms Fishert keeps the company’s European Desk informed on significant regulatory and industry standard developments projected to impact market practices. Ms. Fishert has over 25 years of experience in the financial industry. She is experienced in Compliance and Regulatory matters. For several years Ms. Fishert headed a team of asset managers for a portfolio of workout loans and SPVs in distress overseeing the recovery process through enforcement or liquidation. The portfolio included large commercial real estate warehouse lines, globally operating Real Estate Asset Managers and Real Estate Funds. She started her career in the German banking industry focusing on the international portfolio of Structured and Project Finance, followed by a decade of work experience in New York for several employers in different finance and credit related functions covering the US, Canada and South-America and joined Trimont in Europe in 2011. She holds a Master’s in Business Administration and is a Certified Internal Auditor.